Monitoring vehicle is now made easy with GPS tracking surveillance system. It can gather information such as the routes taken and locations frequented. All these are extremely helpful in verifying information you need. Being in love is the nicest feeling in the world, especially if the feeling is reciprocated. But then a few years later, your significant other whom you thought was the perfect partner for you suddenly changed. That person suddenly becomes cold and withdrawn emotionally and physically. Not only does their daily routine drastically change, they also spend a longer time in the office that may result in them missing some important occasions. Are they cheating? What will happen to your relationship that you value so much? You start thinking that they’re cheating on you, but you could also be wrong. Until you have a concrete proof that they are having an affair, everything is just a speculation. About half of the married couples in the United States end up in divorce, and cheating oftentimes is the reason. So don’t torment yourself with paranoia and uncertain feelings when you know you have the means to find out the truth. 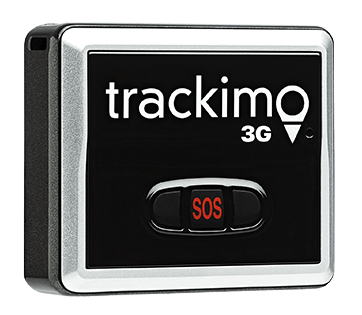 You can also program the tracking device to send you alerts in forms of e-mail or text message every time your device leaves and arrives home or at any specific place. You can also have the option to view your device travels live from your smartphone or computer at home. If you have enough time and want to see your device travels live as they happens then real-time tracking is best for you. 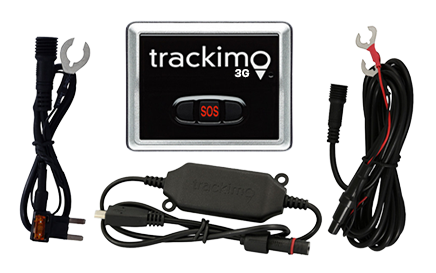 Just make sure that you choose a GPS tracking device with longer battery life like Trackimo, which has a motion detection system that automatically switches to sleep mode when the vehicle is not moving. This feature allows the battery to last longer. 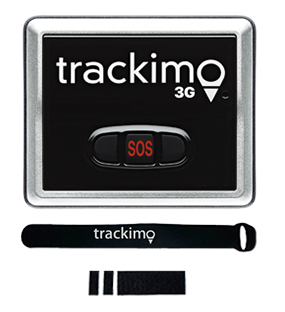 On the other hand, a passive tracker can record all the travel information that you need, then download it from a computer at a later time. 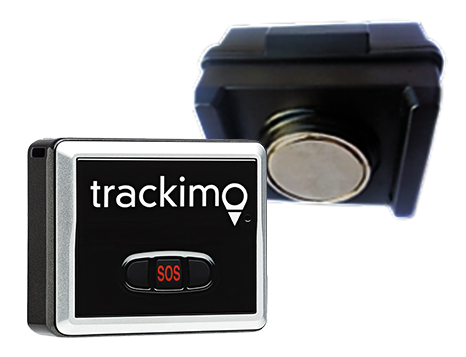 Unlike live trackers, which allows you to monitor your vehicle movement in real-time, with this type of device, you have to wait until your device comes back before you can extract the data from the device. 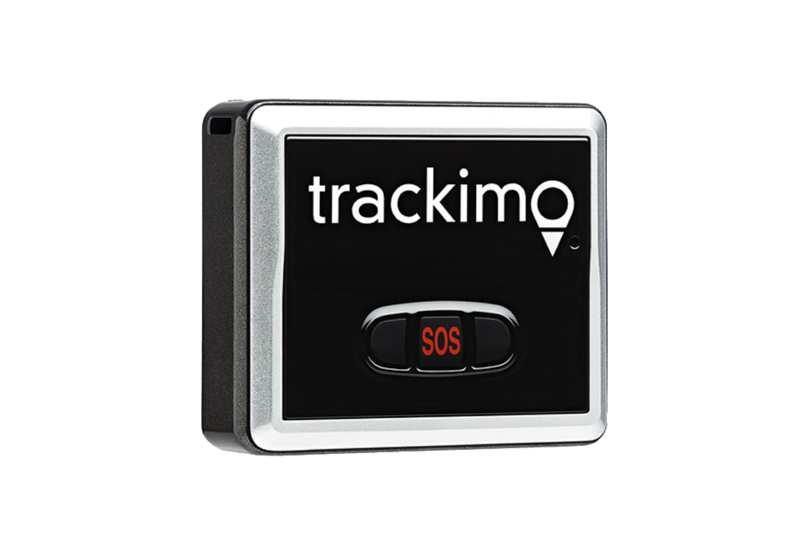 The advantage of this tracking system is it’s more economical. Unfortunately, infidelity is a sad reality that some of us have to face. It’s understandable to fight for the love you’ve long waited and cared for. However, sometimes, it is better to let go if it seems like you’re the only one holding on than pretend that everything is okay when in truth, you’re suffering in silence. So be brave, find out the truth. Generate reports to record time and movement. Provides a full view of vehicle’s daily activity, demonstrating the precise path taken. You can define multiple “fences” around any area on the map, and get alerts upon entrance and exit. You don’t have to keep wondering. 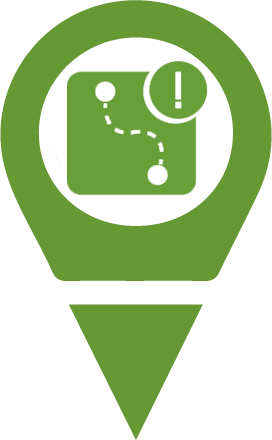 Let Trackimo help you find the answers you deserve.